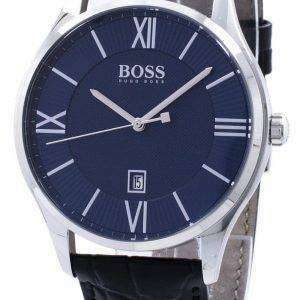 It is the time of the year when City watches UK, are giving online sale in many brands. 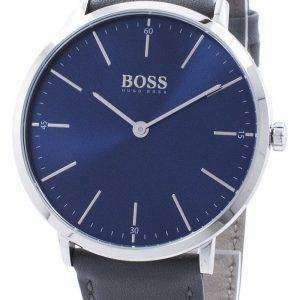 Among them, the brand that may attract you is the Hugo Boss Watches. 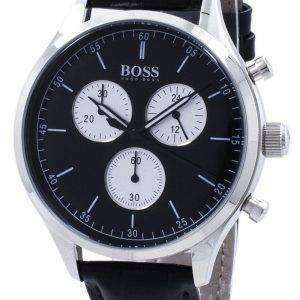 A great watch from the designer house Hugo Boss. 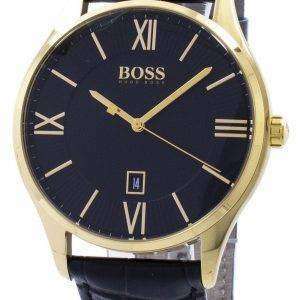 The online stores of City watches are offering cheap Watches, as they can be bought at discounted prices that are much expensive when not on discount. It is the time to grab these designer automatic watches from the house and flaunt it. The watches are elegant yet have the style which can take you through all the adventurous journeys of the life. 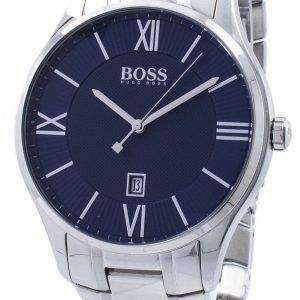 So, buy Hugo Boss Watches online on the Citywatches store and enjoy heavy discounts on all the Hugo Boss Watches. For that, you have to just click the right citywatches.co.uk site and click on the right style that you think will suit you.